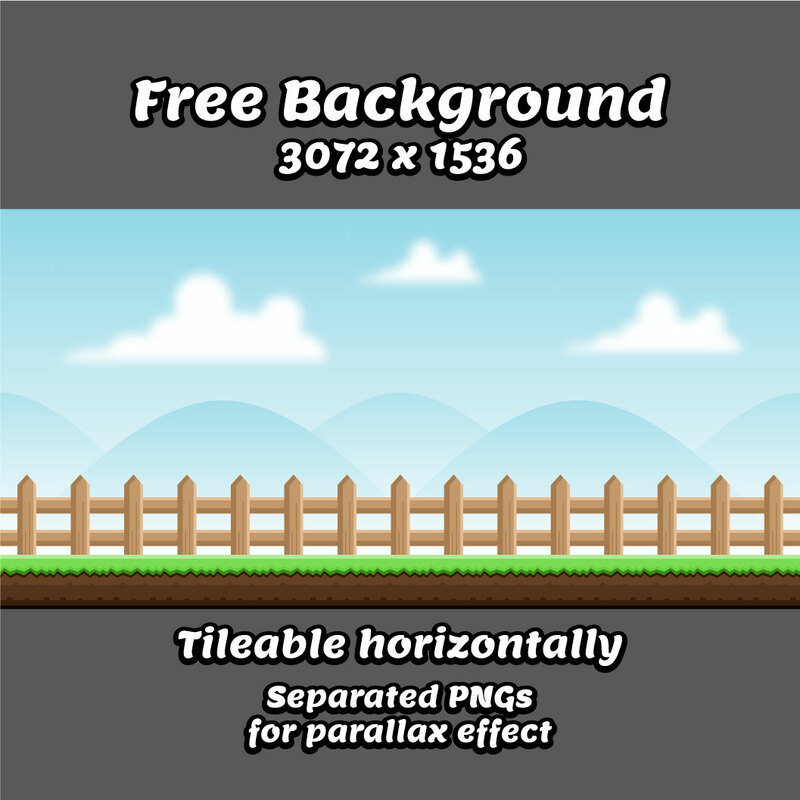 FREE FENCE BACKGROUND for game developers. 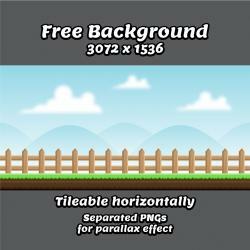 Free Game asset – fence / mountain game background for game developers. 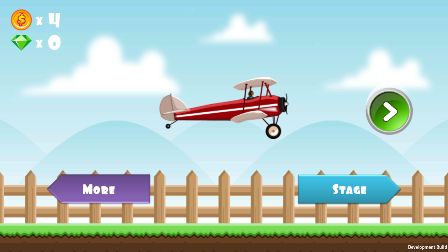 This Game background suit for game developers, or indie game developers who want to make GUI cartoon game for android or iOS. Tile-able horizontally Separated transparent PNG also included. Thanks, I think I' ll use this!